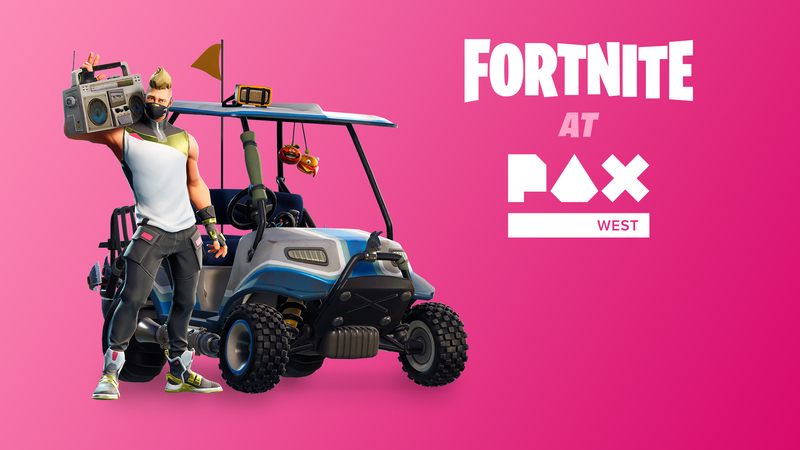 Howdy PAX West Summer Skirmishers! Here are the details for the $1,500,000 competition happening at PAX West very soon. *These points can only be earned once per match. For example, 10 eliminations would only earn you +3 points and any additional eliminations will not add points to your score. We’re kicking things off with three Stage one heats every day, running Friday to Sunday. These will be open to the first players to register on site each day. Each heat will play a mini-series of two matches to determine placements. The top 32 players at the end of each Heat will move on the the Stage Two Nightly Qualifier for that same date. Each evening, the Stage Two: Nightly Qualifiers will begin for all the players who advanced from that day’s Heats. The top 33 players at the end of the Nightly Qualifier will advance to Monday’s Stage Three Grand Finals. During the Grand Finals, all players who qualified during each evening’s Nightly Qualifiers will come together in a series of matches. By the end of the six match brawl, the ultimate victor of the PAX Summer Skirmish will be Royale-ly crowned! Additionally, Epic Games will be awarding a bonus of $25,000 to any player that achieves a Victory Royale during Stage Three! Agree to the Summer Skirmish Event Rules and Code of Conduct.. Pick an available heat that you can attend for that day. It’s also important to note that registration must be done separately each day if you would like multiple chances to make the Nightly Qualifiers. Again, please note that you must use the provided peripherals. We look forward to watching Fortnite fans clash in the battle ahead. See you in Seattle!